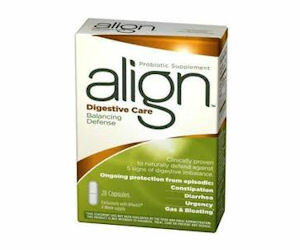 Order a free 7 day sample of Align Probiotic Supplement. Please complete the form to claim yours. GIVE STUFF AWAY & GET STUFF FOR FREE!! Get your Free Trial Pair of Contacts Today!! 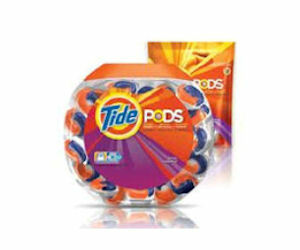 $5 of Pet Treats FREE, just pay shipping.